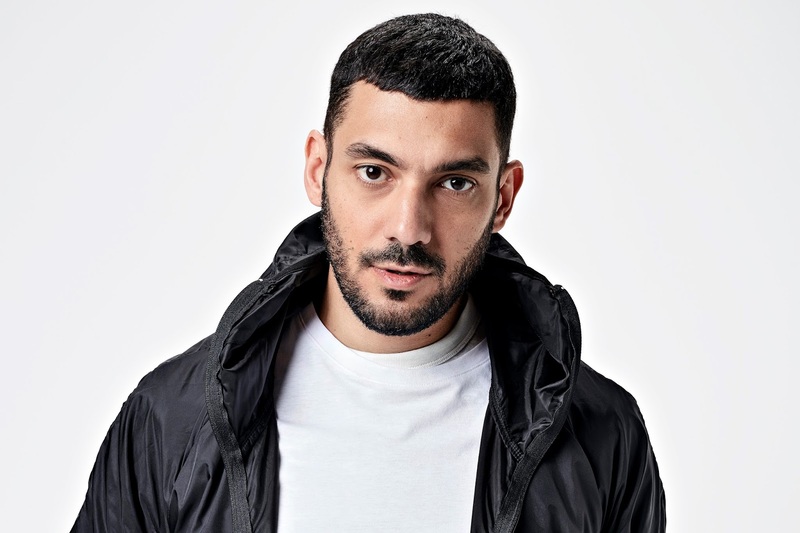 Following three successful years as a creative consultant to the brand, G-Star RAW is proud to welcome Aitor Throup as its Executive Creative Director. Since 2013, Throup has worked with G-Star on a range of projects. 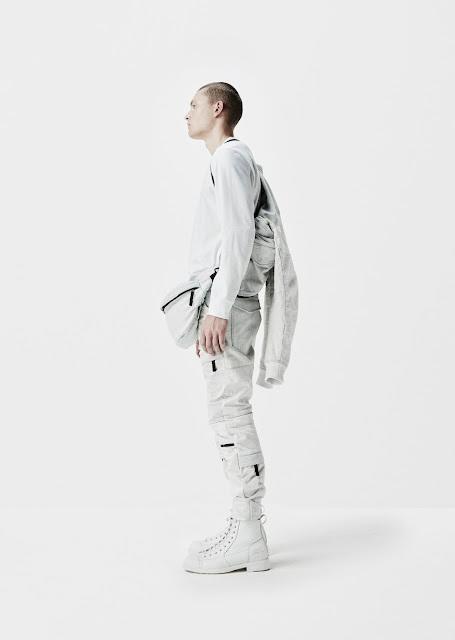 As well as developing new approaches to 3D denim design, such as the recently revealed 'Staq' 3D jeans, Throup was also involved in the development and concept behind London’s Oxford Street flagship. The recent 'What is RAW?' global advertising campaign was also art directed by Throup, making his transition from consultant to Creative Director an organic one. 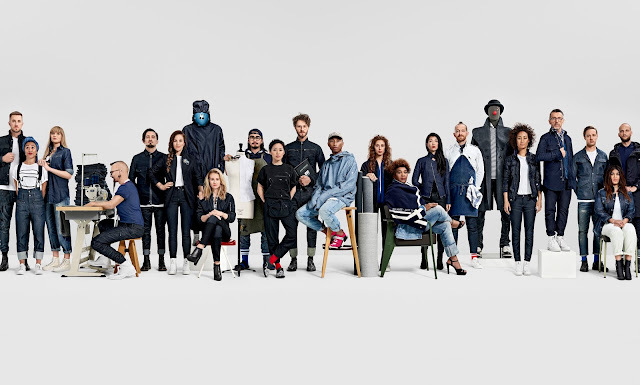 In June of this year, the artist and designer launched his first collection for G-Star during Paris Men’s Fashion Week titled RAW Research, which was born out of G-Star’s internal innovation laboratory. 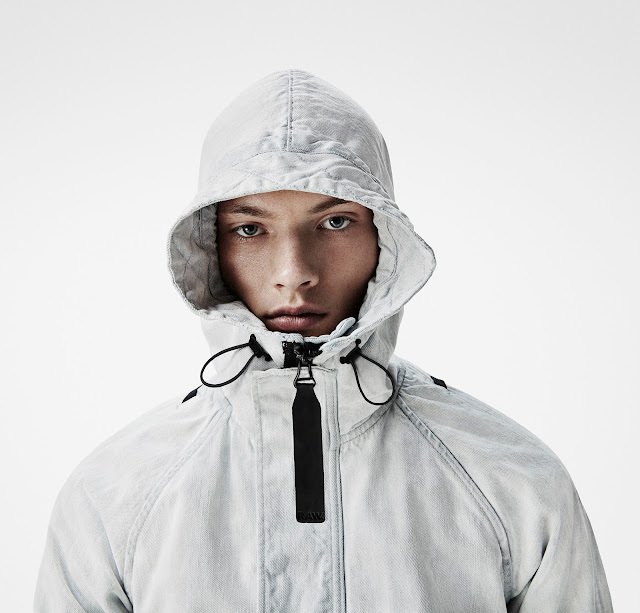 Initiated and led by Throup, the lab is located at the brand’s HQ in Amsterdam - the soon-to-be hometown of the currently London-based designer. Together with his multi-disciplinary studio, 'A.T. Studio’ in London, Throup will continue to direct and develop his established menswear brand ‘New Object Research’.